There are lots of BTC wallet providers, but when choosing a bitcoin wallet provider, the most important distinction to look out for is in relation to who is in control of the private keys required to spend the bitcoins/access the BTC wallet. In a sense, some Bitcoin “wallets” actually act more like banks because they are hold the user’s private keys. Anyone who decides to use one of these wallet providers should be aware that they are completely at their mercy regarding the security of your bitcoins/bitcoin wallet. However, there are BTC wallet providers that allows the user to be in charge of their own private keys. Simply put, no one in the entire world can access your account without your knowledge. 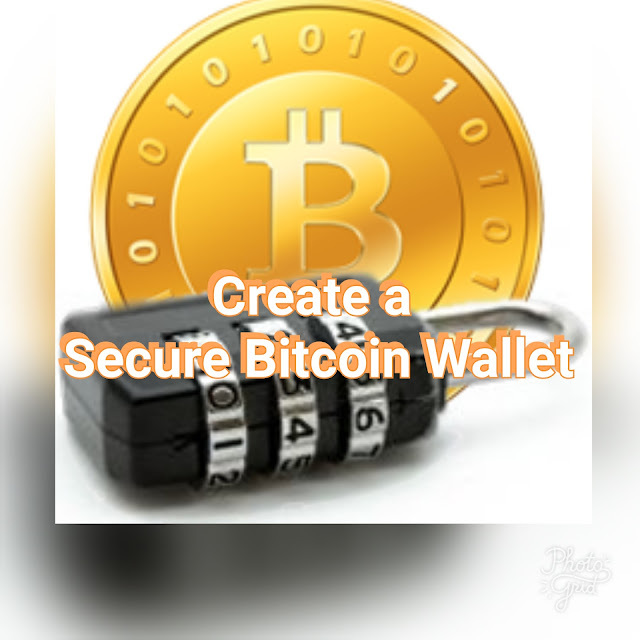 In a situation when you forget your password or otherwise lose access to your private keys no one can also help you to recover your bitcoin wallet and this means lose of bitcoins. If you decide you want to own a lot of Bitcoin Team_Mntrends advice you to divide the bitcoins among several different wallets. In other words, don’t put everything in one place so that you will be able to savor some bitcoins if one wallet provider have a problem.